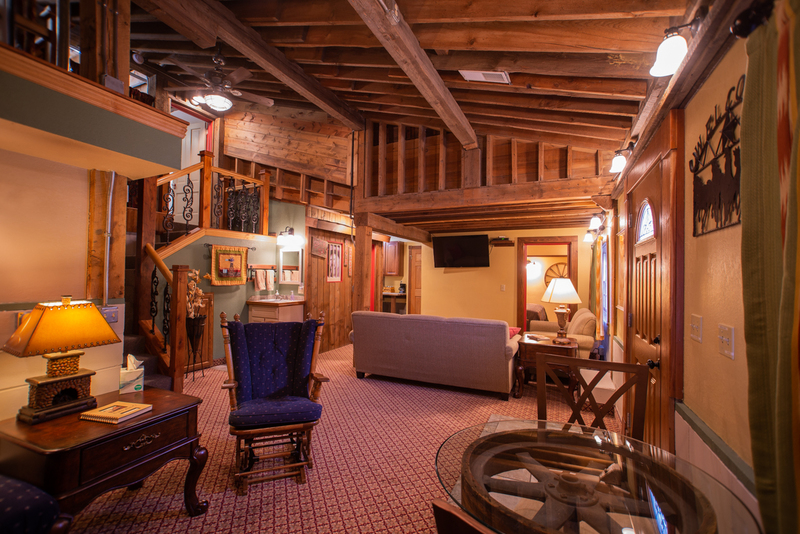 Buffalo Bill was a friend to Lanesboro’s own Doc Powell. 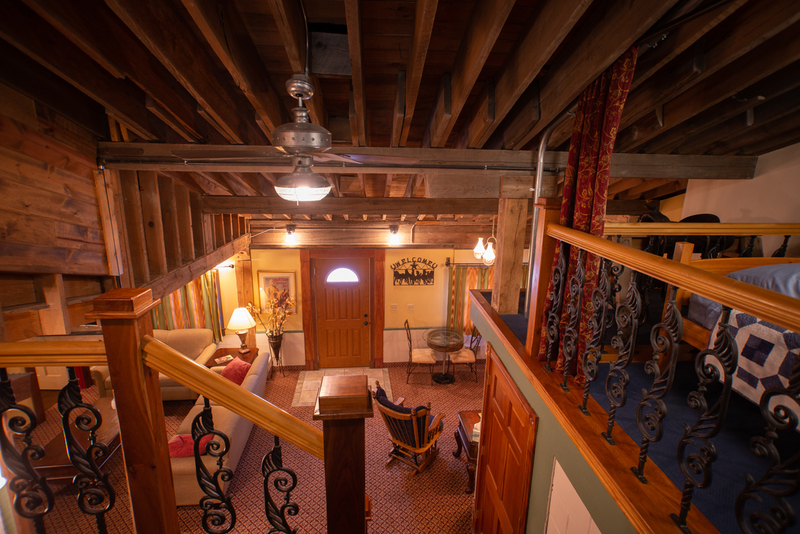 It was in Lanesboro that the two developed the idea of a Wild West circus, eventually enlisting Powell’s Winnebago Native American friends for what was to be Buffalo Bill’s first Wild West Show, performed right here in Lanesboro. 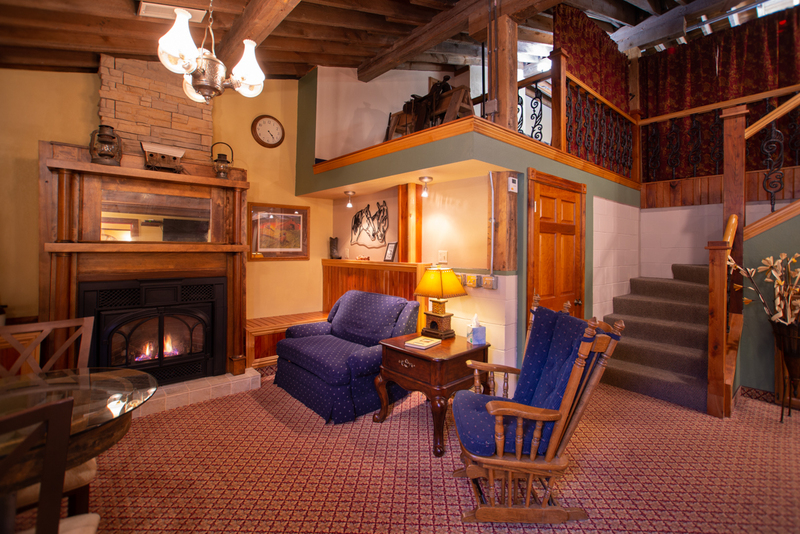 This spacious suite has two comfortable sitting areas, fireplace, kitchenette, private entrance to the outside, private bath, and a king bed in its own private bedroom. 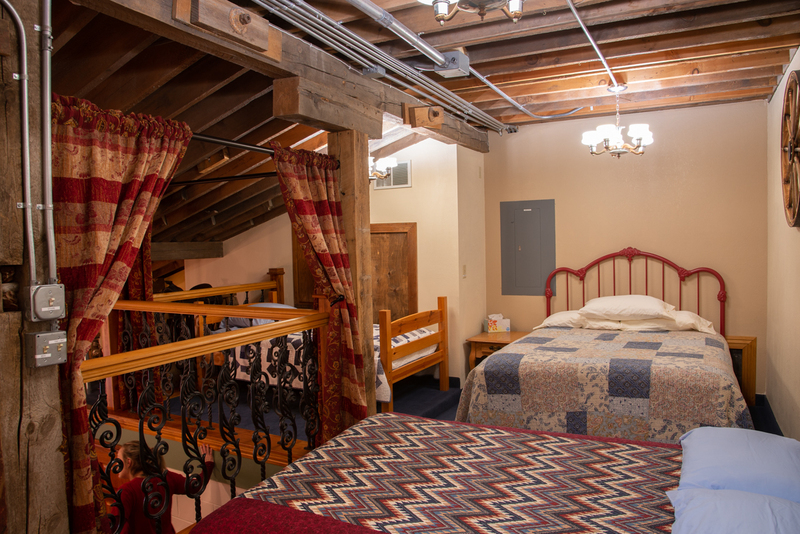 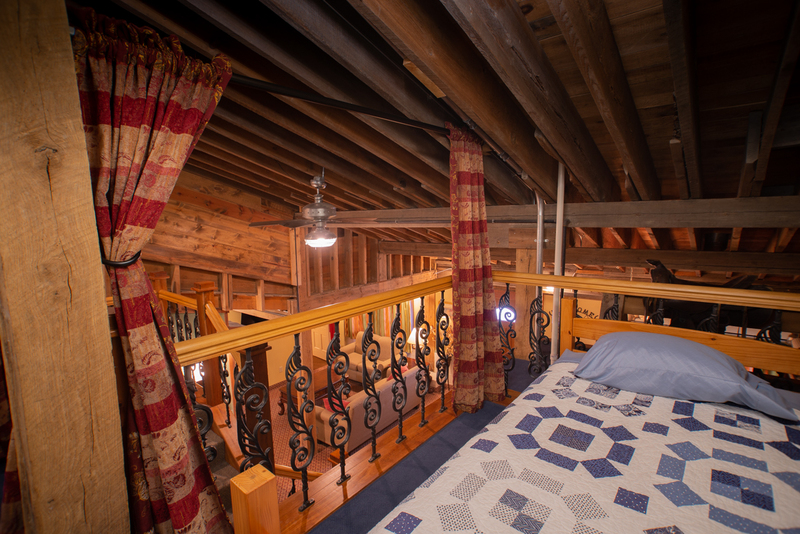 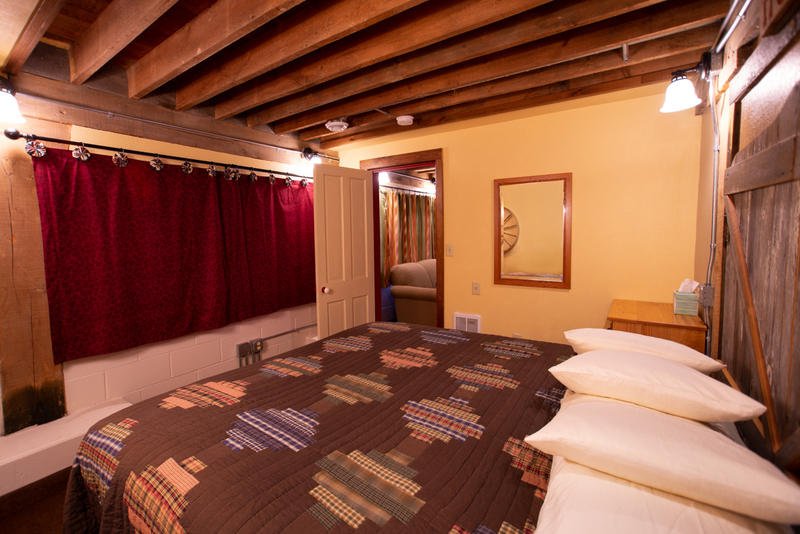 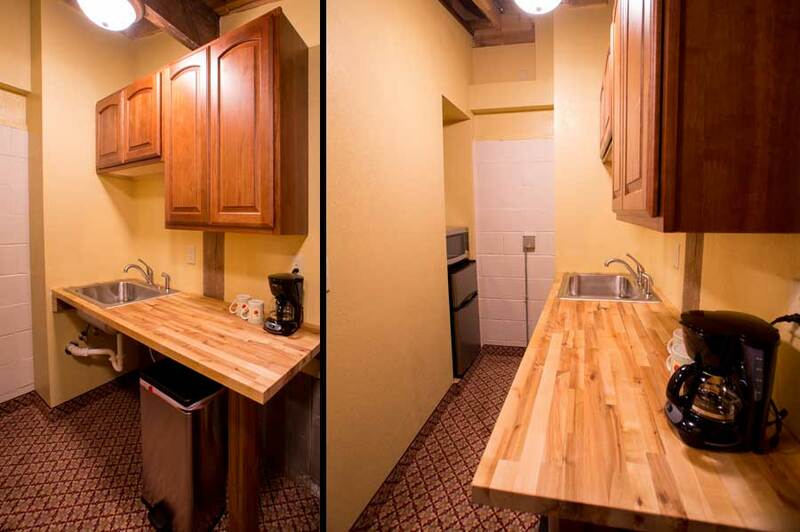 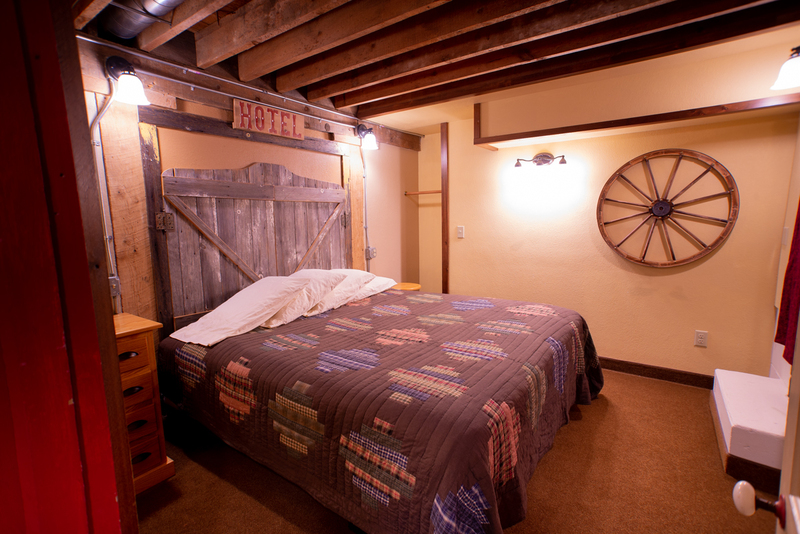 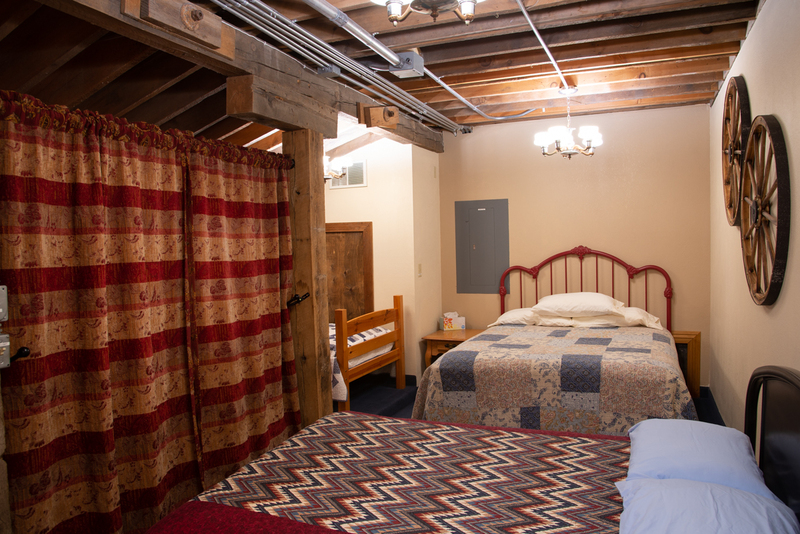 Bill’s Bunkhouse adjoins the suite and can accommodate six additional guests.